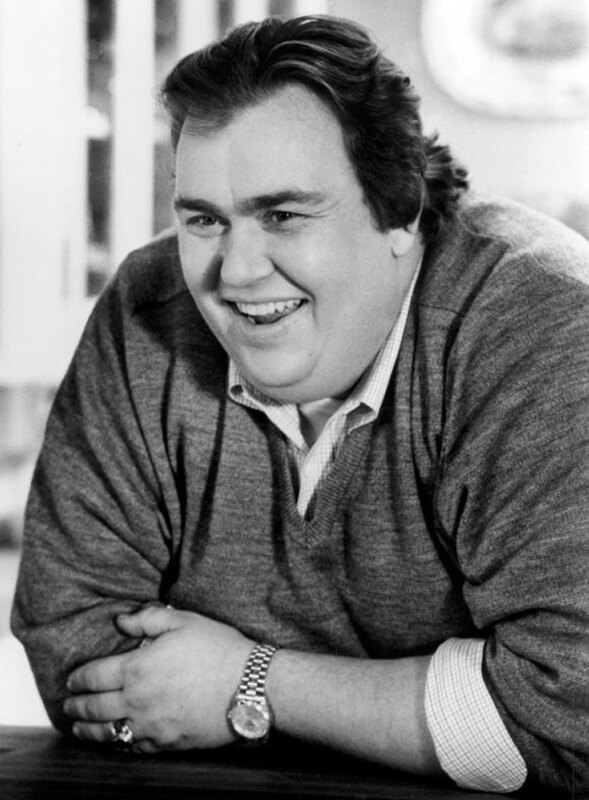 Rick from Seattle, Washington sent in these two photo of John Candy from Uncle Buck. 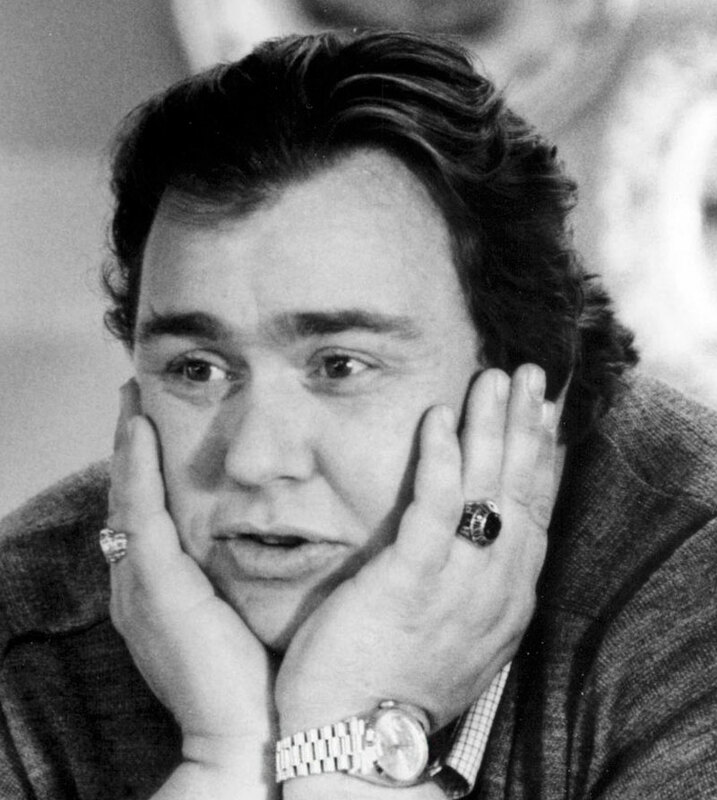 John Candy is pictured wearing his Rolex Day-Date in the photos below, which he also wore as his personal watch. Thanks Rick!! !